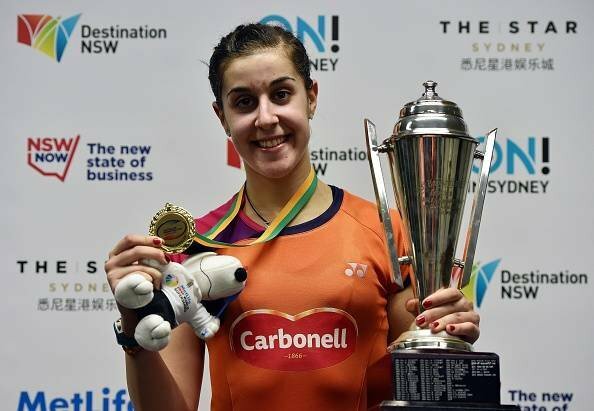 The $7,50,000 Australian Open Superseries came to an end today and champions were crowned at Olympic park stadium of Sydney on the final day. Intensity of competition can be measured by the fact that 3 out of 5 matches were decided in a 3 set battle. It was a great display of Badminton skills & every point was fought well by the players. Let’s see how matches panned out on the final day. Previous articleEngland vs NZ: This just happened for the 8th time in Test Cricket history!